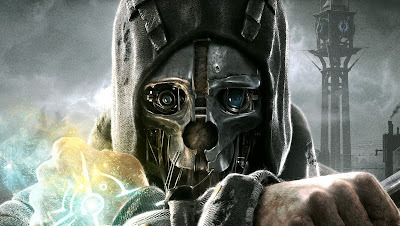 Dishonored pinches its gaming styles from all over the place. The sneaking is very Deus Ex, the dual wielding of weapons and magic hints at Skyrim or BioShock but the result is something brilliantly original. Playing from a mute first person perspective you are Corvo, the bodyguard to an Empress in a broken, plague riddled, cyber punk city. You're not her bodyguard for long though, she's assassinated and Corvo is framed for her murder, before he escapes prison and joins a small group group rebels. It's not a bad little set up and the story, whilst all kinds of predictable, is enough to motivate Corvo's quest to clear his name and avenge those who have wronged him. The game takes place over nine missions, each one can take hours to work through and slowly but surely you'll unlock new magical abilities by collecting runes throughout the game. The hunt for the runes is arguably as engrossing as the main story. Dishonored can be played in many, many ways. You can fight your way past guards, snipe them from distance with your cross bow, or swoop in behind them and slit their throats. Alternatively you can opt to try and remain completely unseen throughout each mission. Silently put your victims to sleep or simply sneak past. Or, of course, you can mix the two up together. However, it's your magical abilities and how you choose to deploy them that really bring the game to life. You can teleport short distances, useful for moving from one bit of cover to another or, or best of all, you can possess pretty much anything alive. It's genius. Your possession victim even chucks up afterwards. Sneaking past guards as a rat or diving into a drainage pipe as a killer fish is equally enthralling. The early missions in particular, when Corvo's skills are still limited, are some of the best built levels I've ever played. In any game ever. Each section is its own little sandbox so while the city of Dunwall isn't the vast play area we might have hoped for, there's enough to do in each section to make it not matter. Even the bosses can be taken out without resorting to killing them and to be honest, the real challenge is completing each section without being seen at all. Although there's some generous auto saving throughout you'll still find yourself saving regularly, the fear of being seen and ruining a clear run ever present. It breaks the immersion a bit but it's better than silently taking out half a dozen guards only to be spotted by a hand maid. 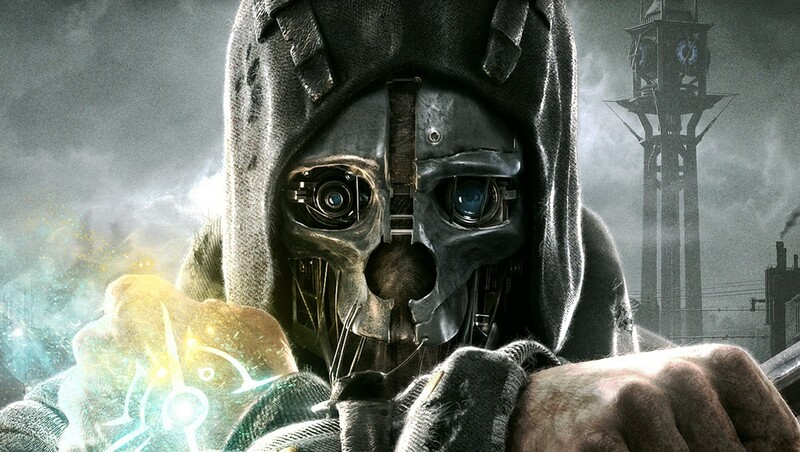 Later missions dip in quality compared to the brilliant early ones but Dishonored, as well as being one of the best looking games this year, also manages to be one of the most entertaining. Worth every penny and eminently re-playable.